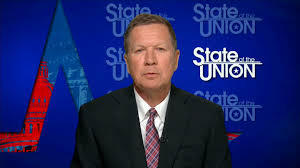 Republican Ohio Governor John Kasich is pushing GOP Congressional leadership to stand up to President Trump on tariffs and immigration. 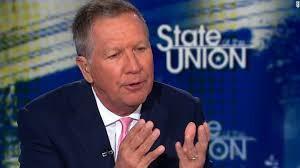 Kasich, a former U.S. House member, made his comments during an interview with CBS on Sunday. 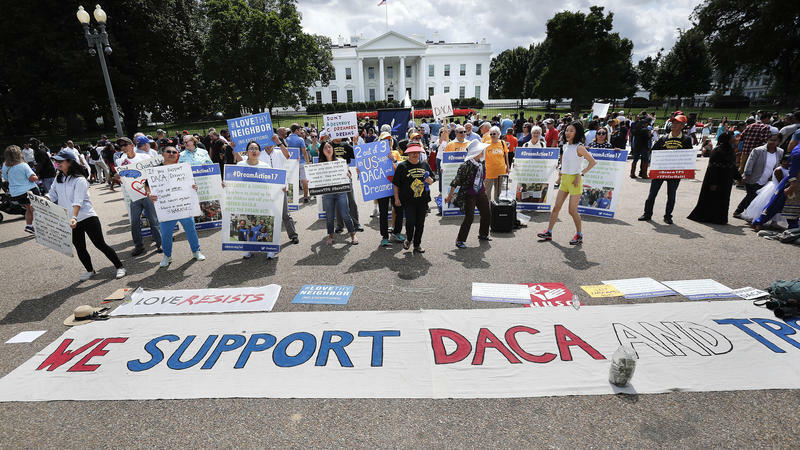 Kasich urged Congressional Republicans to push back against Trump's decisions to impose tariffs on several ally nations and end the DACA program. The comments come days after former U.S. House Speaker John Bohner of Ohio said his Republican party is no longer the party he once knew. 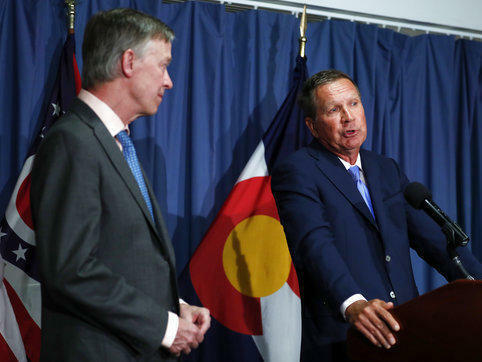 Kasich, who lost his GOP presidential bid in 2016, has been weighing in on national issues lately, fueling speculation he's positioning himself to challenge Trump again in 2020. 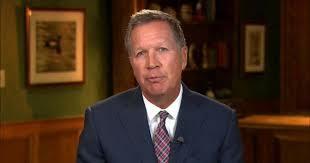 Kasich says he is weighing his options. 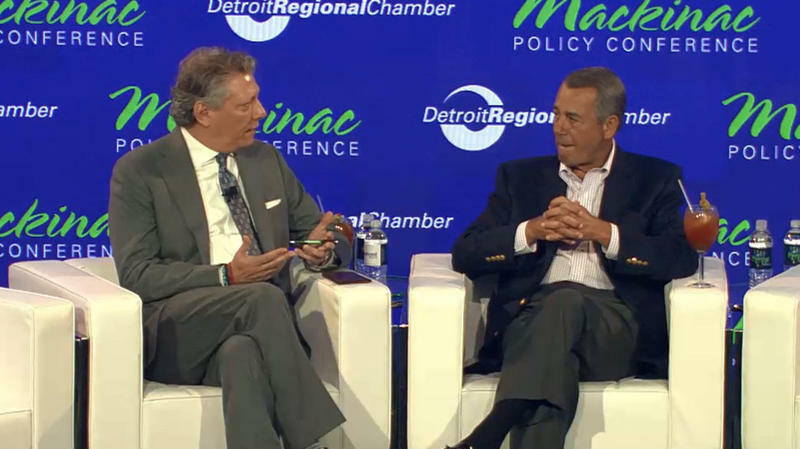 Boehner: "There Is No Republican Party. There Is A Trump Party"
Former U.S. House Speaker John Boehner of Ohio says the Republican Party he knew is gone. President Trump is embracing the potential for a trade war after announcing his intent to place tariffs on imported steel and aluminum. 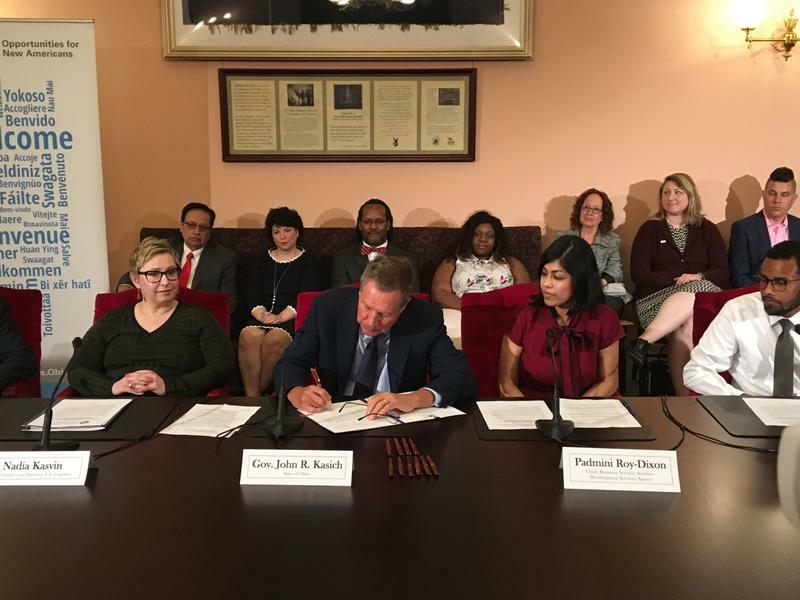 Saying he's frustrated with federal inaction on immigration, Republican Ohio Governor John Kasich has signed an executive order to assist legal immigrants in getting work, finding assistance and integrating into the state. 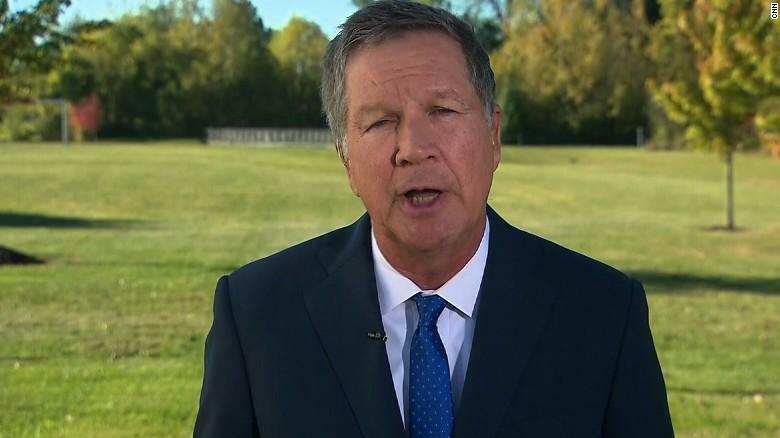 Ohio Governor Wants Republican Party To "Come Home"
Republican Ohio Governor John Kasich says he's frustrated with the GOP but can bring the party back to its traditional principles. 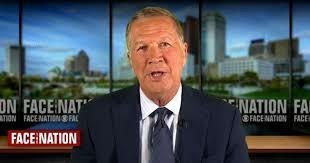 Ohio Governor John Kasich has delivered his strongest message yet that he's unhappy with the Republican Party. 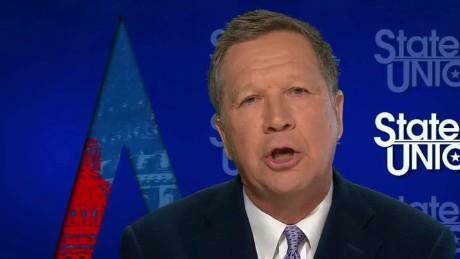 Kasich Says GOP "Losing The Future"
Ohio Governor John Kasich says the Republican party is "losing the future" amid last week's loss of the GOP senate candidate in Alabama and other policy stances. Republican Ohio Governor John Kasich says he would not have called Russian President Vladimir Putin to congratulate him on his election win, as President Trump did recently. 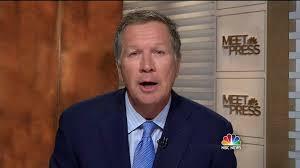 Republican Ohio Governor John Kasich has blasted President Trump's decision to begin dismantling the program protecting young immigrants brought into the country illegally. Republican Ohio Governor John Kasich says President Trump was wrong to post tweets blasting two MSNBC hosts. 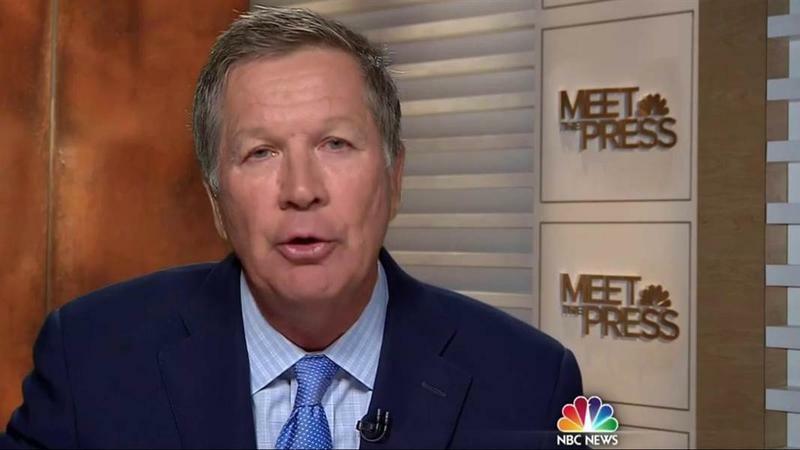 Last Sunday, Ohio Governor John Kasich again appeared on a network TV news show to discuss national issues – and again say he’s not running for president. 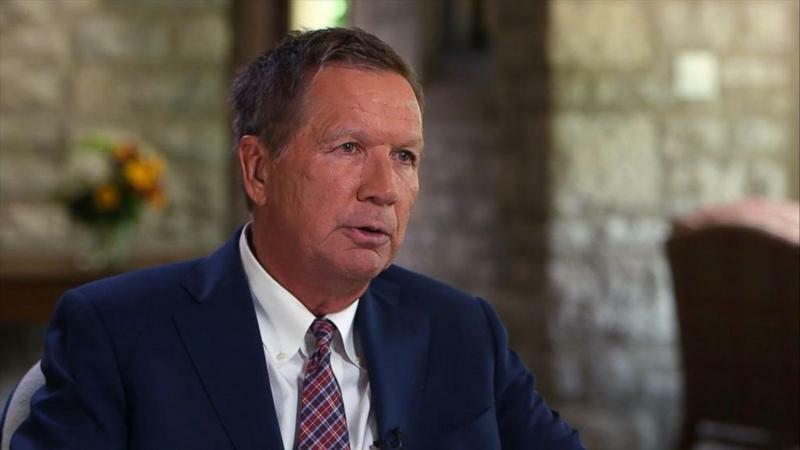 Ohio Governor John Kasich says he's not interested in running for president in 2020. When President Trump pulled the U.S. from the Trans-Pacific Partnership, spurning the massive free trade agreement in one of his first acts in the Oval Office, most analysts figured the deal was dead. Two-thirds of Americans say people brought to the United States as children and now residing in the country illegally should be granted legal status — and a majority are against building a wall along the border with Mexico, according to a new NPR/Ipsos poll. U.S. 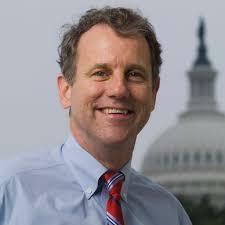 Senator Sherrod Brown of Ohio is indicating he's open to a Republic plan for a short-term spending bill, one that does not include a fix for the nation's nearly 700,00 "Dreamers". 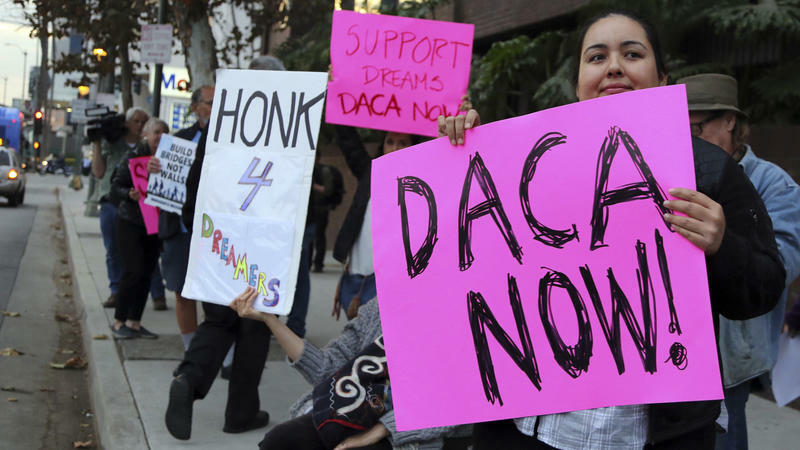 A federal judge in California temporarily blocked the Trump administration's decision to end the Deferred Action for Childhood Arrivals program late Tuesday night. 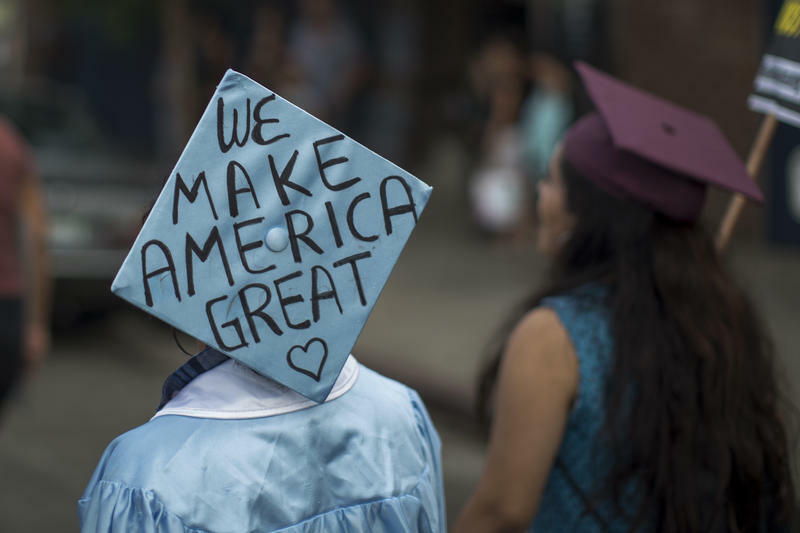 Widely known as DACA, the program protects young immigrants from deportation. 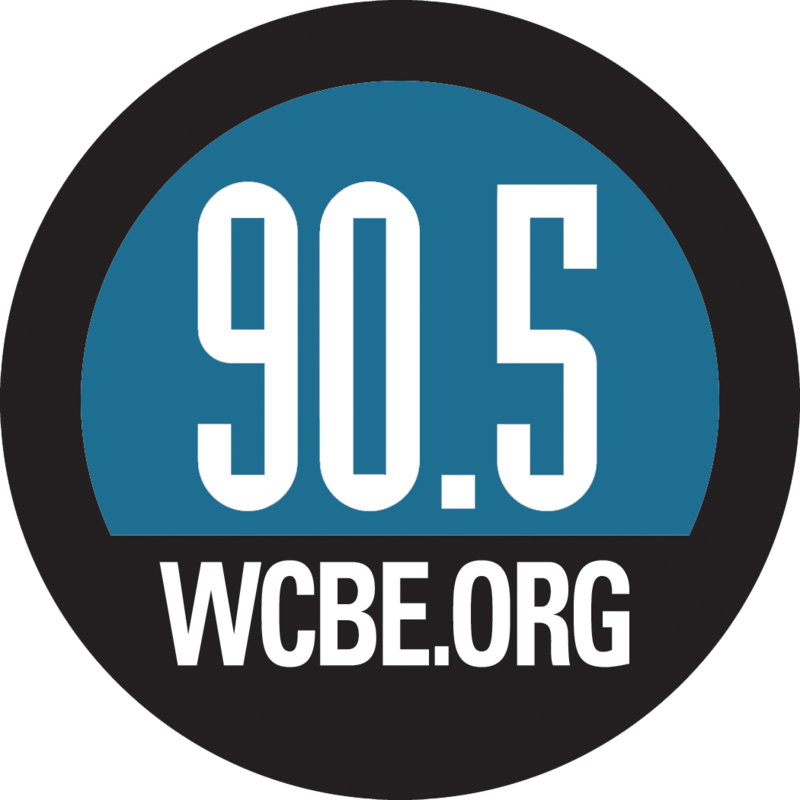 In September, Attorney General Jeff Sessions announced that the program would be phased out.